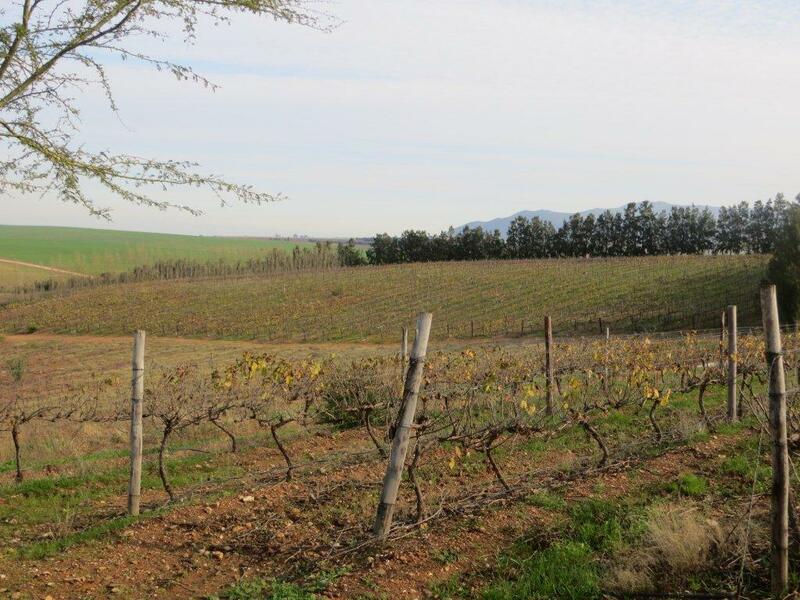 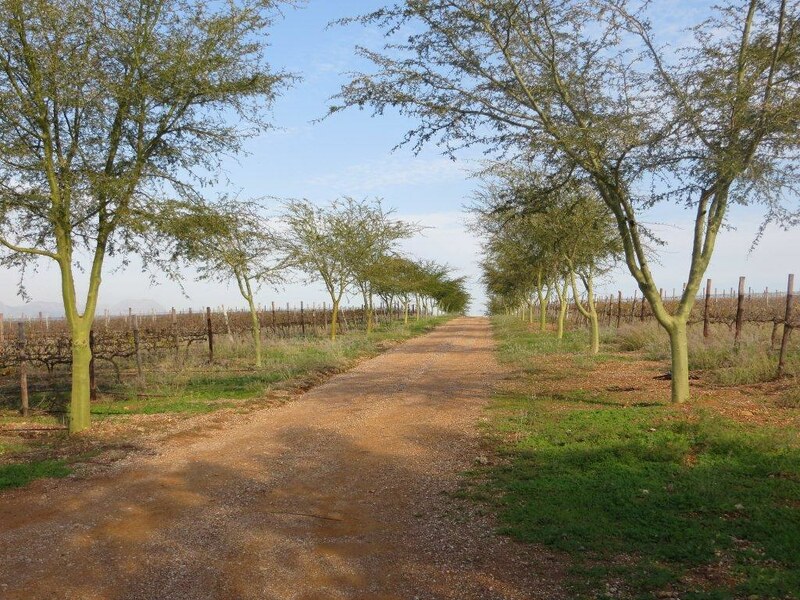 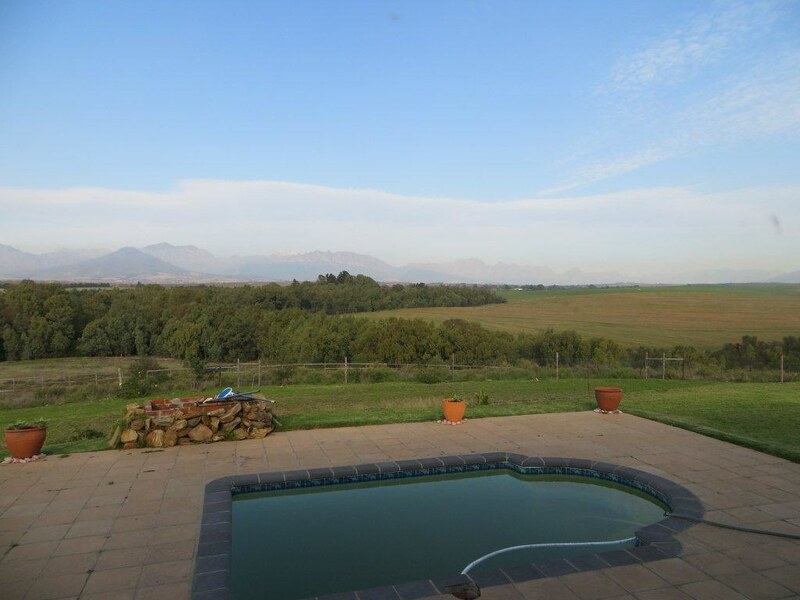 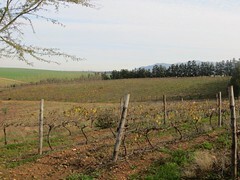 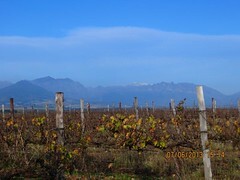 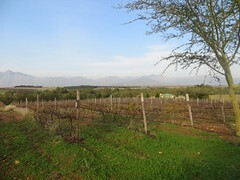 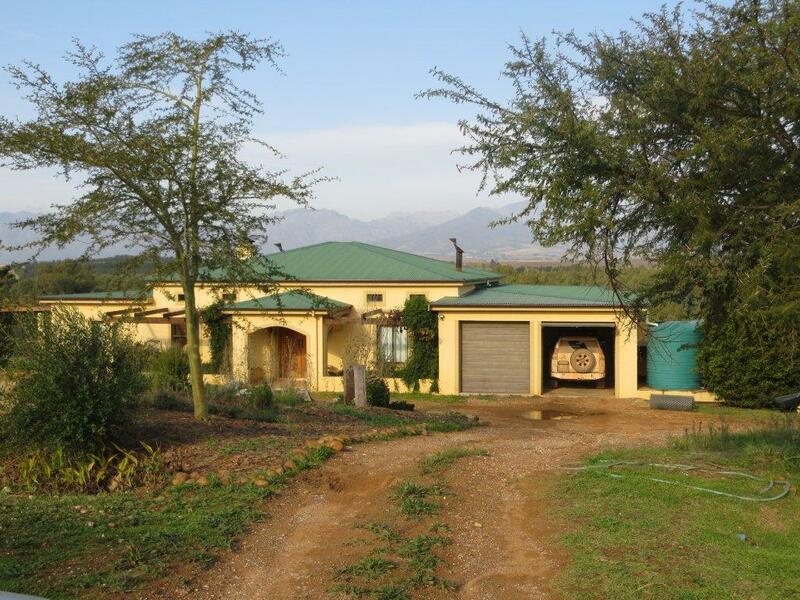 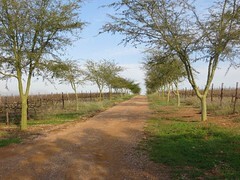 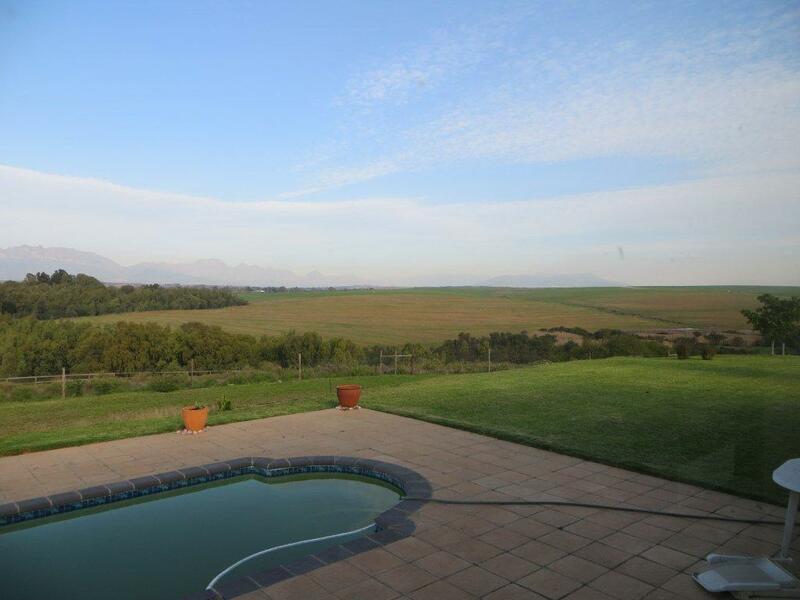 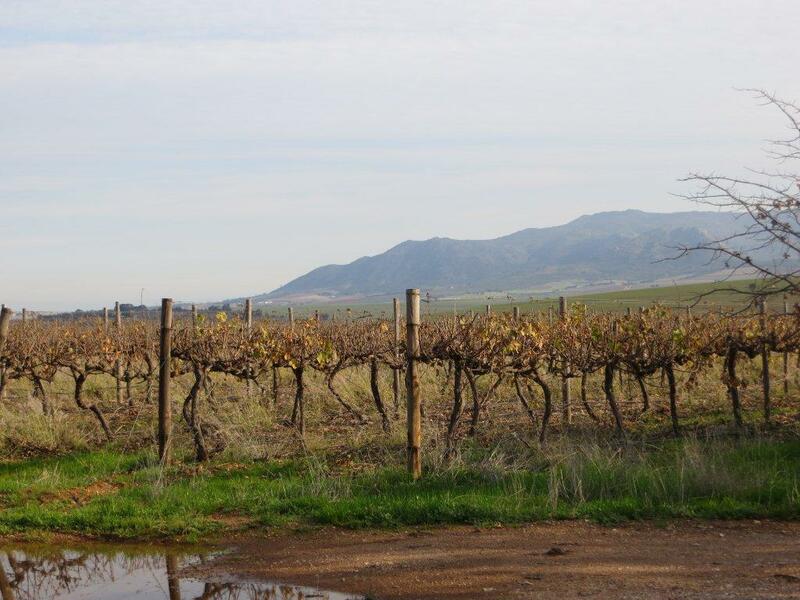 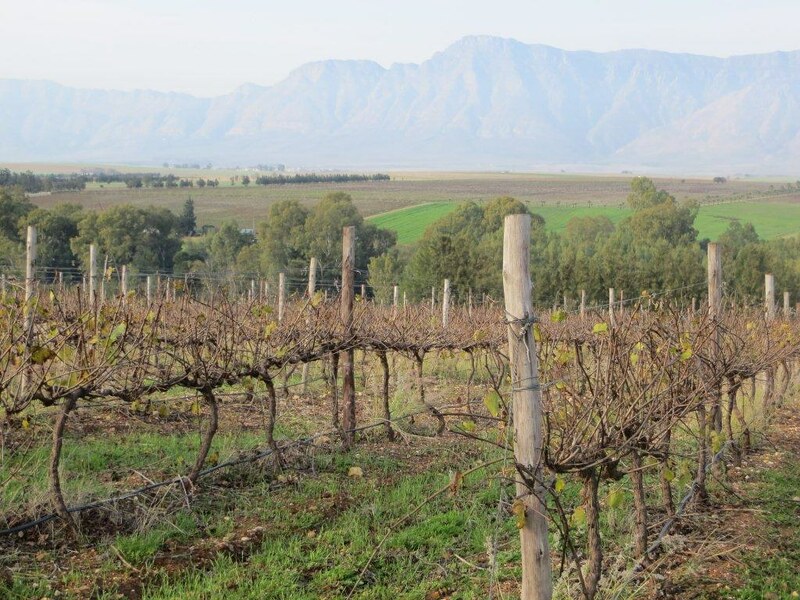 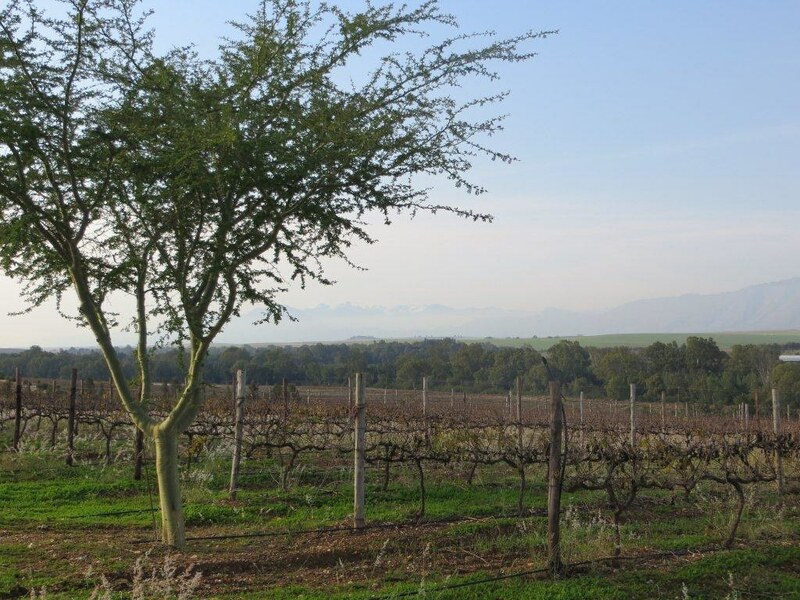 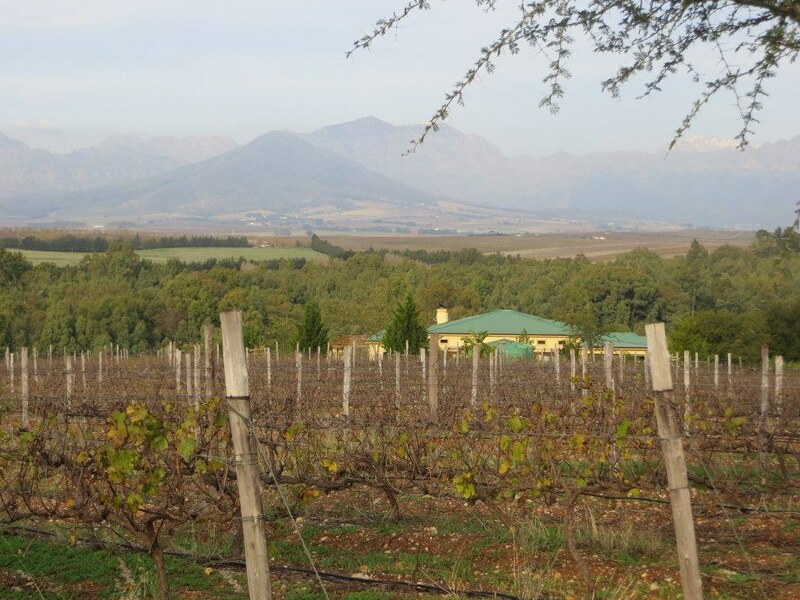 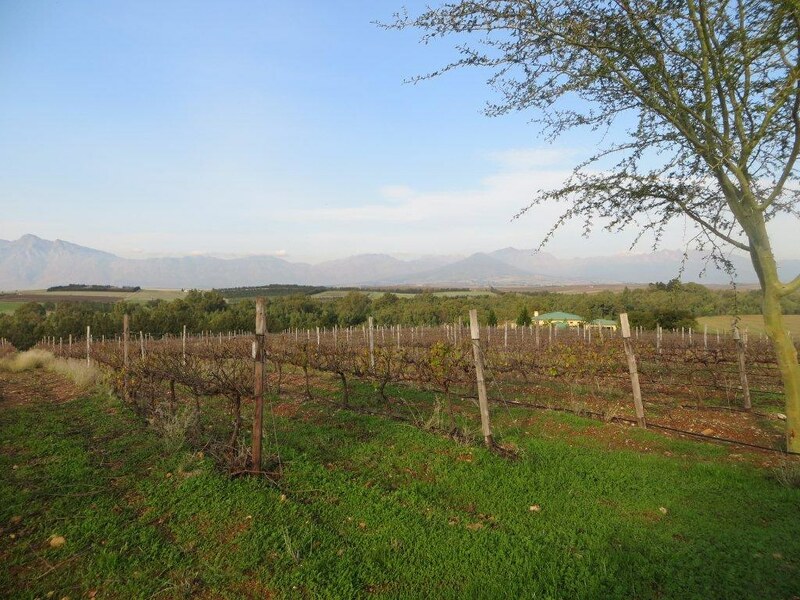 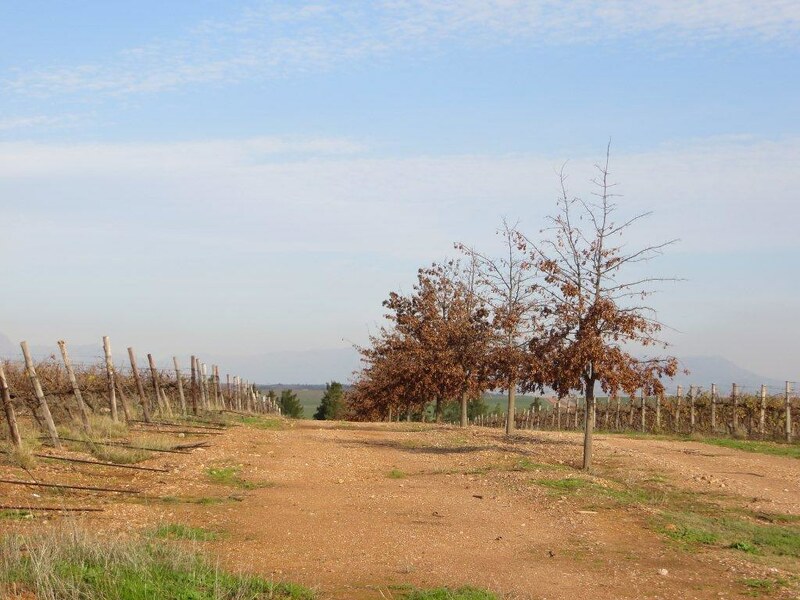 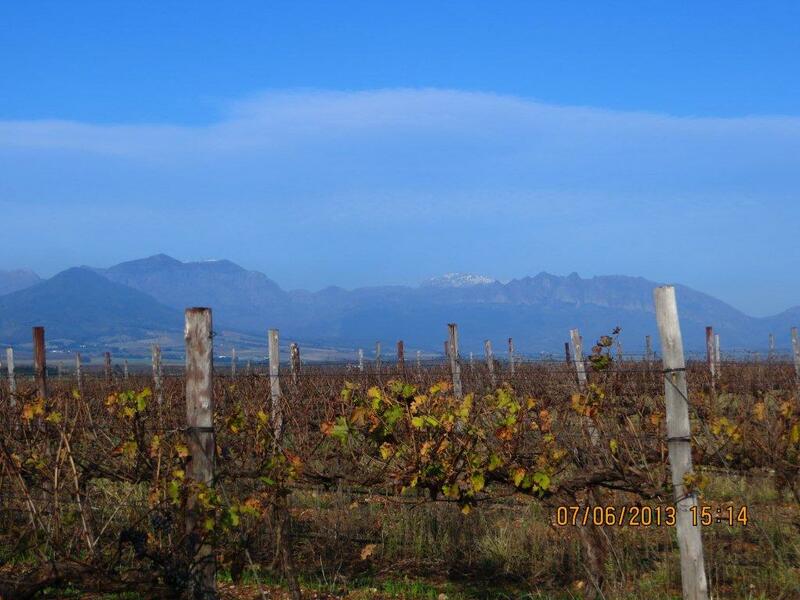 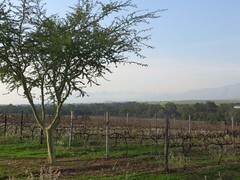 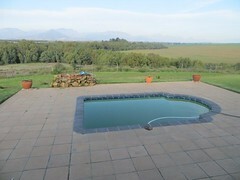 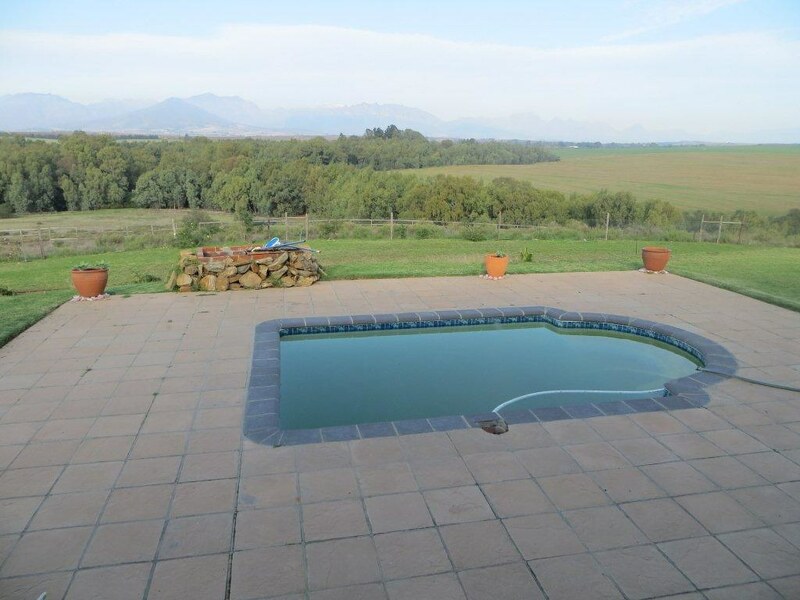 Wine and lifestyle farm for sale Wellington in the Cape Winelands district of South Africa's Western Cape. 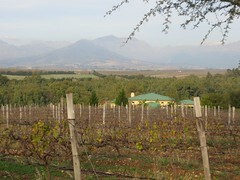 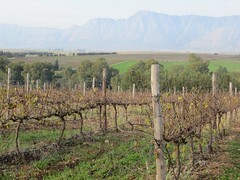 This boutique wine farm on the foot of the mountain bordering the Berg river. 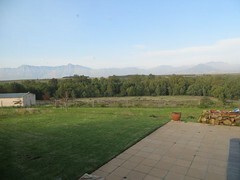 Looking at the beautiful view from your living room will give your soul peace and quiet. 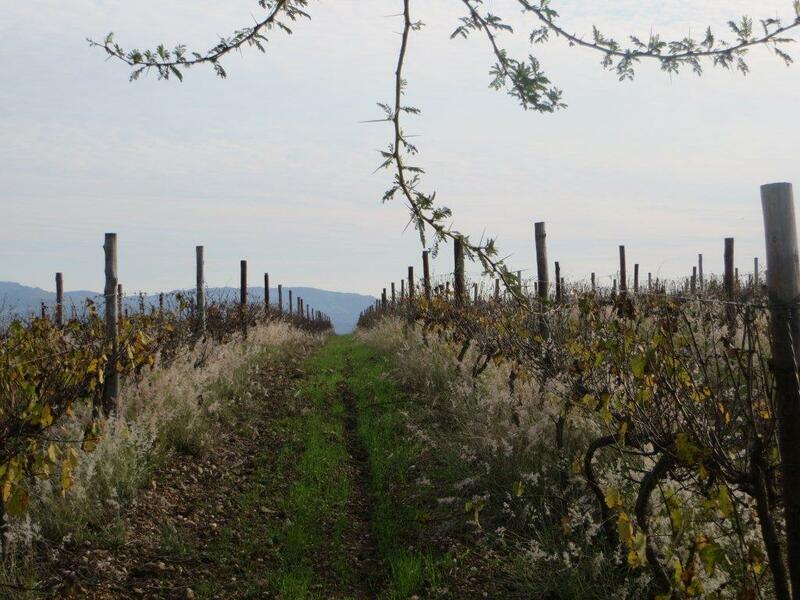 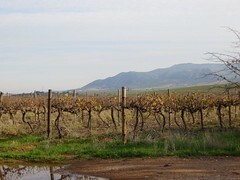 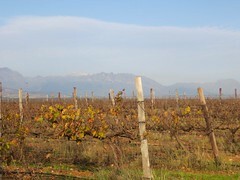 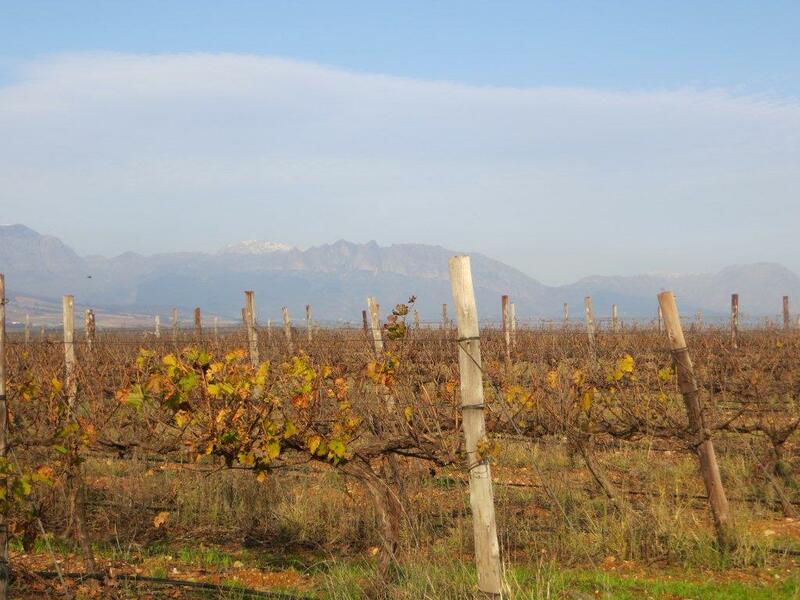 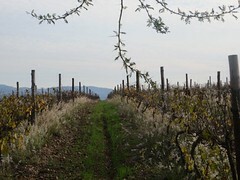 Here you can keep a few cattle and wine grapes without feeling bound to a farmer's workday. 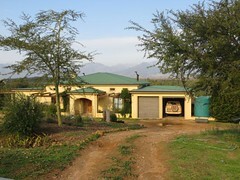 And at night you can watch the sunset from the comfort of your living room. The farm is also so an hour's drive from Cape Town.